When i dream of rainbows, this is pretty much what it looks like. 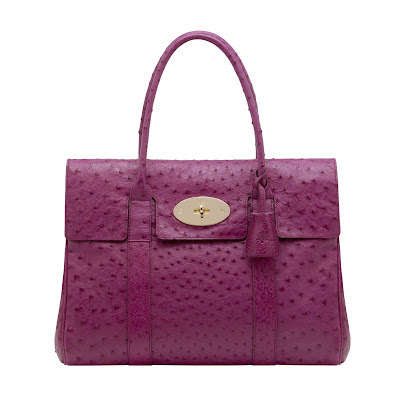 The Bayswater Mulberry bag, an absolute must to get you through life. 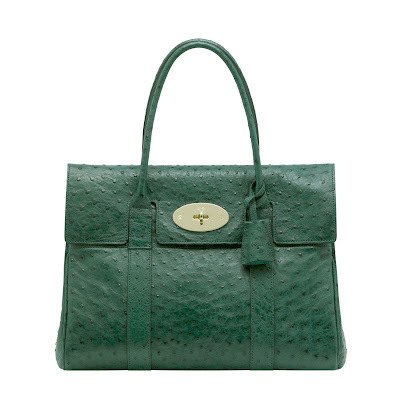 saw your comment about this bag today and i totally agree- i feel like its an "affordable" alternative to the birkin- if thats a look you want to go for. i never thought id be a birkin girl, but lately ive been coveting the one ashley olsen and/or olivia palermo tote around. anyways...the birkin= never gonna happen lol. 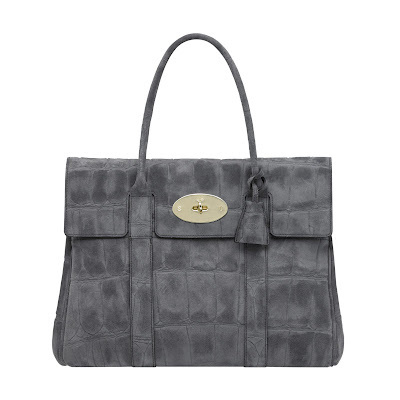 but the bayswater: my bff and i are planning on buying one each as "friendship bags" this fall. 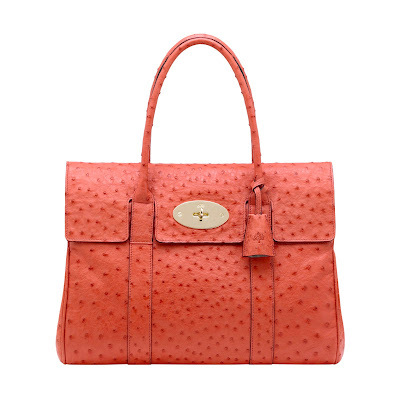 i was looking at getting one then and she needs a new bag, so we were like lets get friendship mulberrys lol!. we're a little ridiculous like that lol! last summer we bought "friendship david yurman" pieces: she got a bracelet and i got a ring. we're insane lol!!! i love it!